Erin and David · Engaged! Oh boy, this is gonna be a long post! 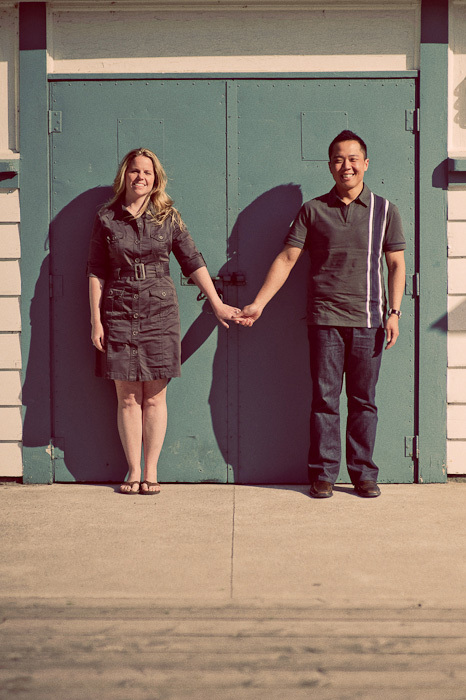 This is Erin and Dave’s Engagment shoot from about 2 weeks ago at Ashbridges Bay.